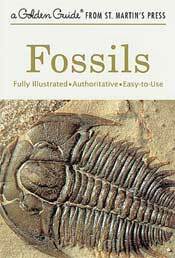 A Field Guide to Fossils of Texas by Charles E. Finley. From rare microscopic creatures to giant dinosaurs, fossils of more than 100,000 different species have been found in the state of Texas. 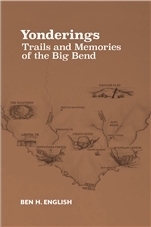 A Field Guide to Fossils of Texas is the only definitive guide that presents a collection of the state's most common fossils and also shows the most important, noteworthy, and unusual specimens. 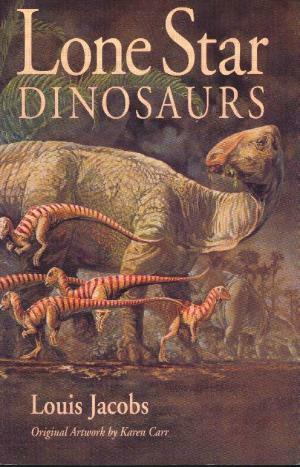 You'll also find instructions on the excavation, preservation, casting, and molding of fossils. Gulf Publishing, 1999. 5.5" x 8.5" paperback, 211 pages.